It is no longer to hear about that Snapchat adds Giphy’s GIF stickers to your Stories in order to attract more young Users. This feature was first to run on Snapchat and then on Instagram where people found the same thing. As a result, Snapchat and Instagram decided to stop its integration with Giphy as they found the issue. 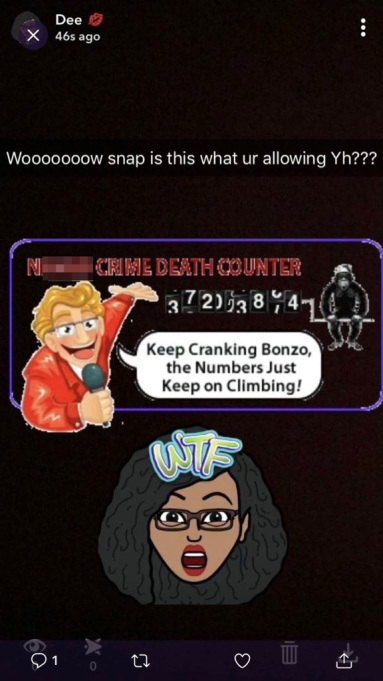 Snapchat Found the racist image filters and the same issue found on Instagram. It released its users’ activity regarding image filters of Bob Marley just digital blackface. After this, it is seen people tweeted for Snapchat’s racist yellowface filter. Moreover, The company tells these offensives GIF sticker in our library available due to a bug in our content moderation filters specifically affecting GIF stickers. Meanwhile, All the GIPHY are removed, fixed the bug and have re-moderated all of the GIF stickers in the library. Giphy itself apologized for the offensive GIF and moderate its library according to the GIPHY TERMS OF SERVICE, further reviewing every GIF.